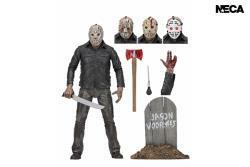 PREORDER ENDS BY 2 APR 2019. 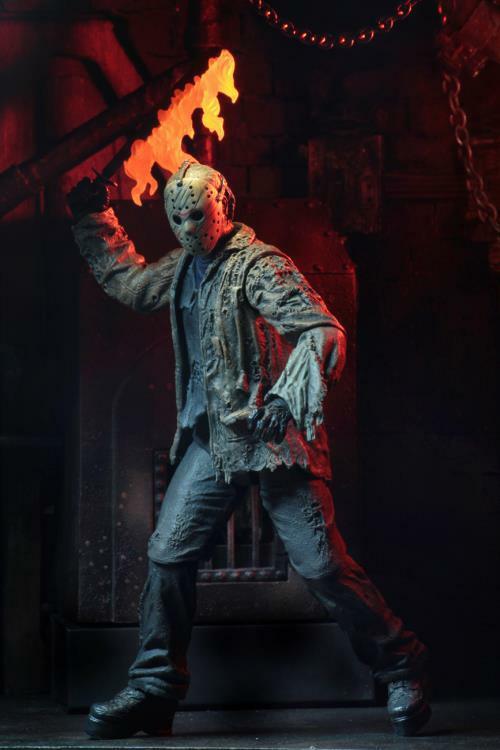 STOCK RELEASE ESTIMATION IN NOVEMBER 2019. 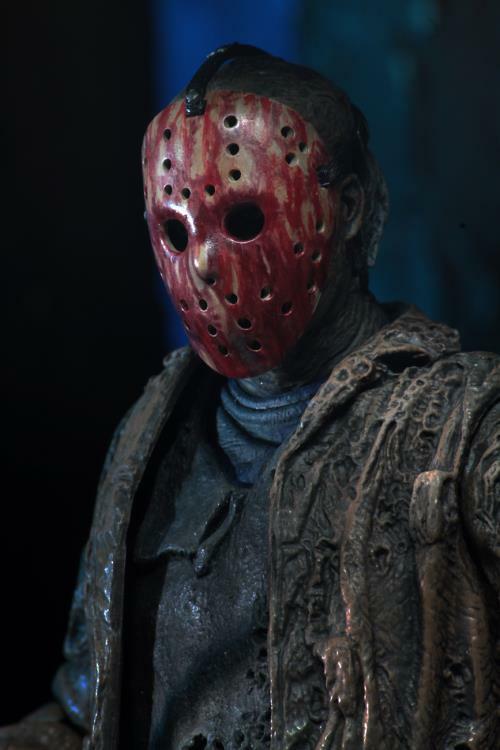 Brought by Freddy Krueger to terrorize the residents of Springwood, Jason begins his murderous rampage again. 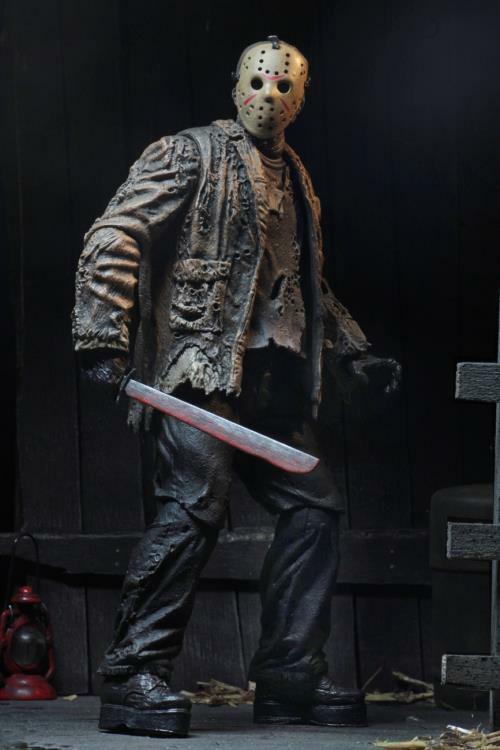 But when Jason doesn’t step aside for Freddy, a terrified town is caught in the middle of an epic face off! 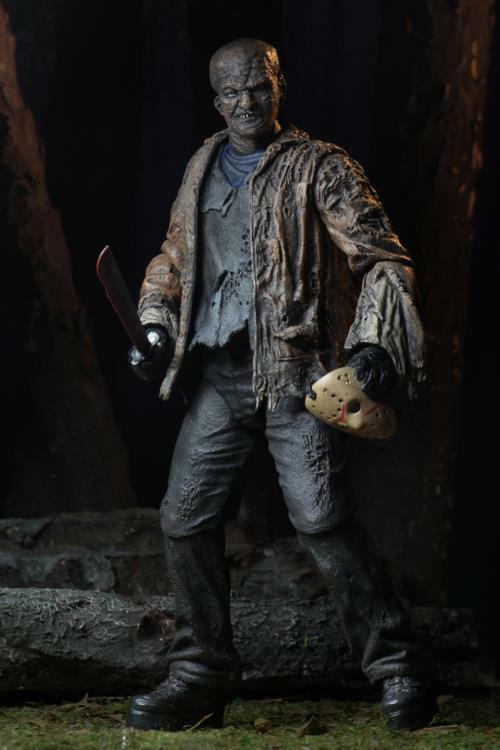 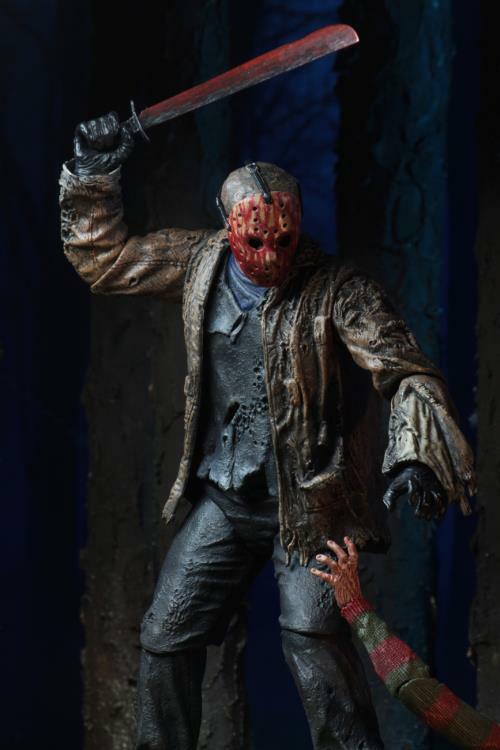 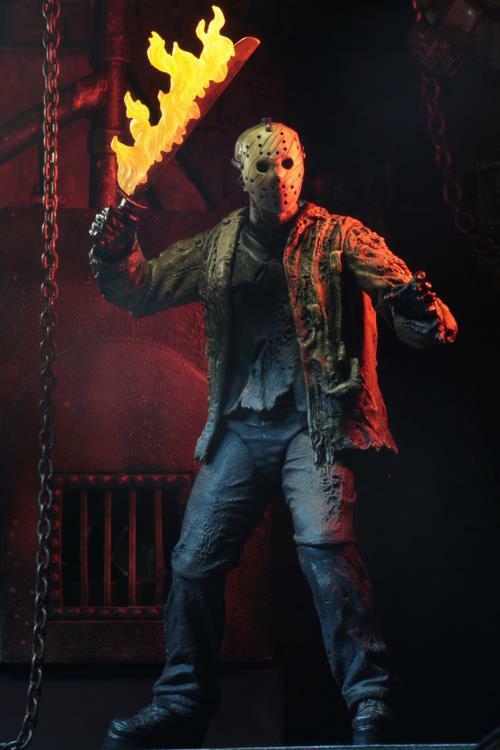 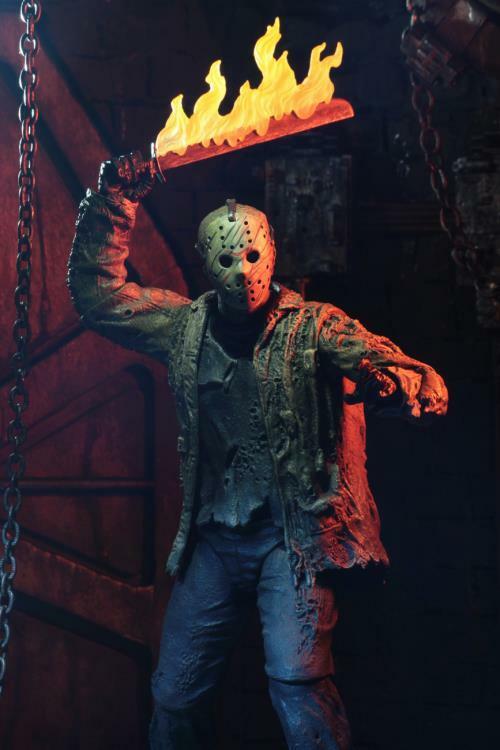 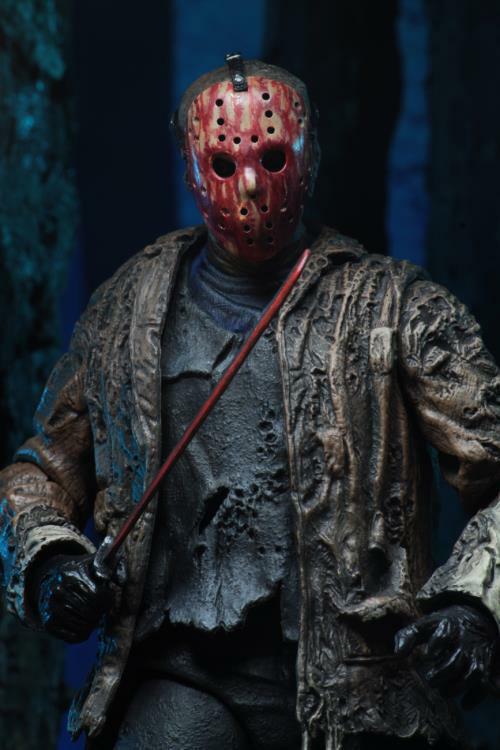 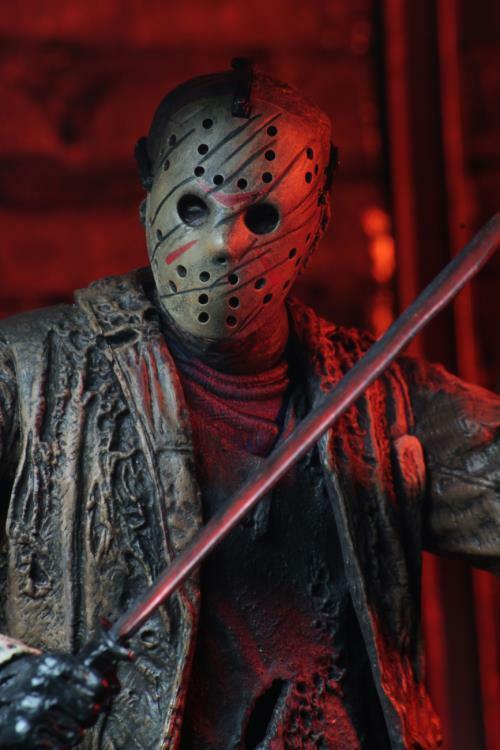 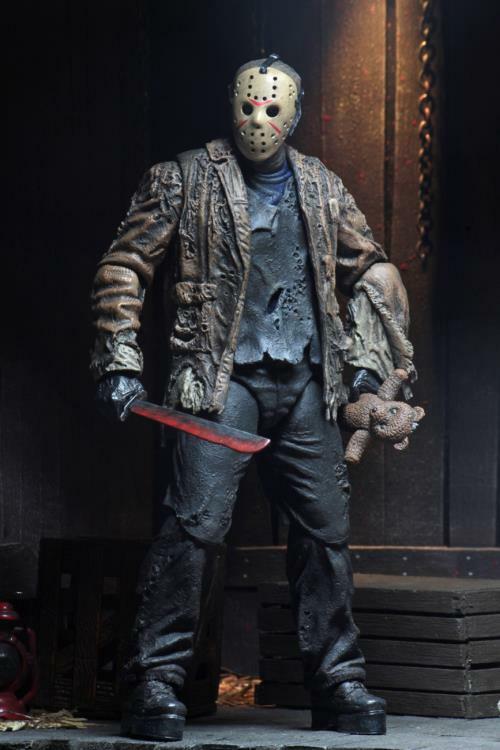 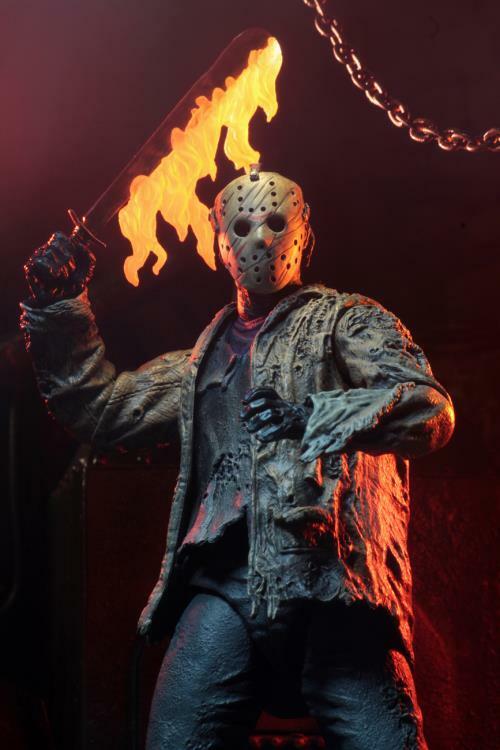 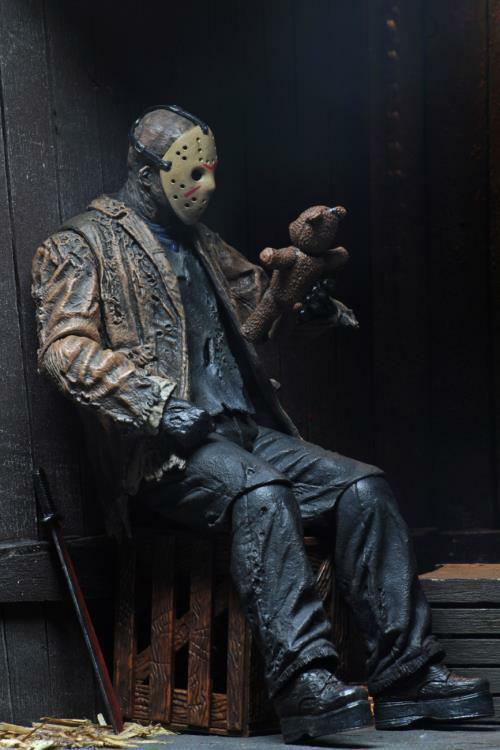 This new Jason figure is even more sizable than other Ultimate Jasons, as appropriate for a horror showdown on the movie's scale. 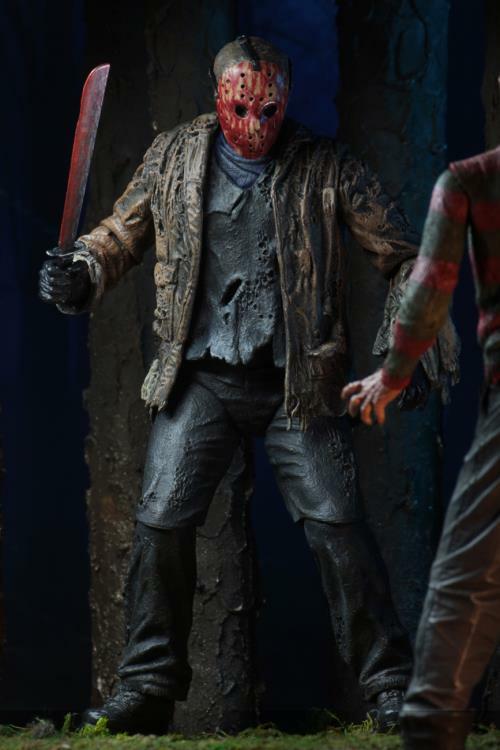 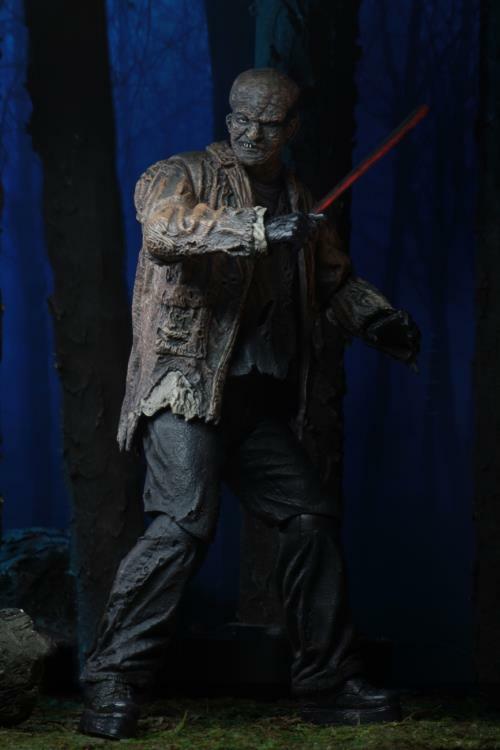 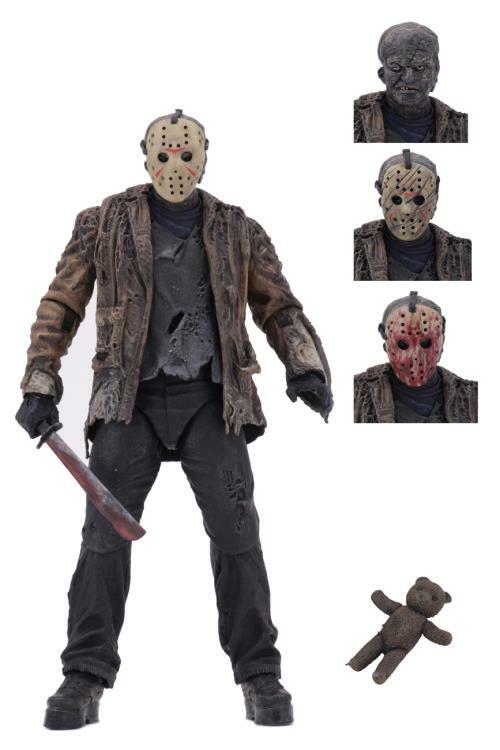 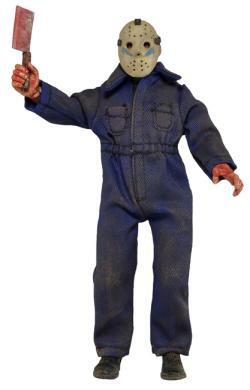 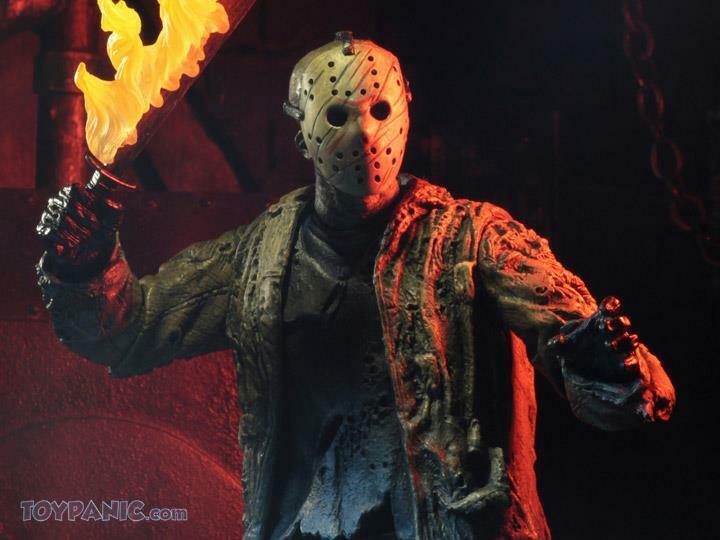 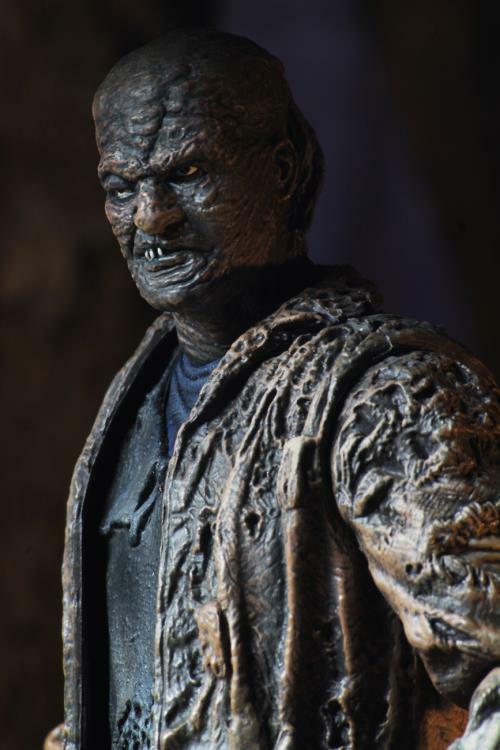 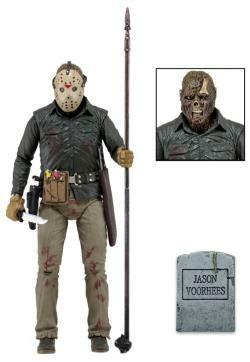 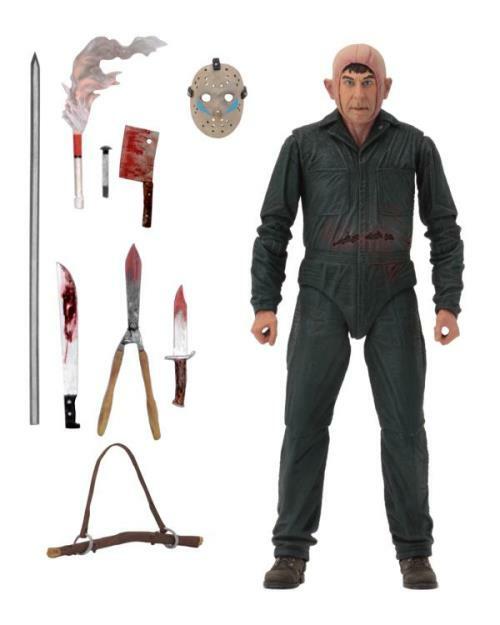 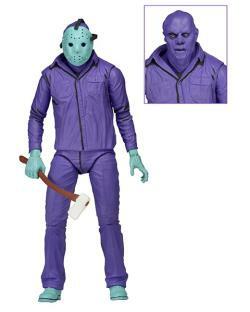 He comes with 3 removable masks, 2 machetes (regular and bloody), teddy bear, and fire effect that can attach to either machete to recreate the final blistering battle. 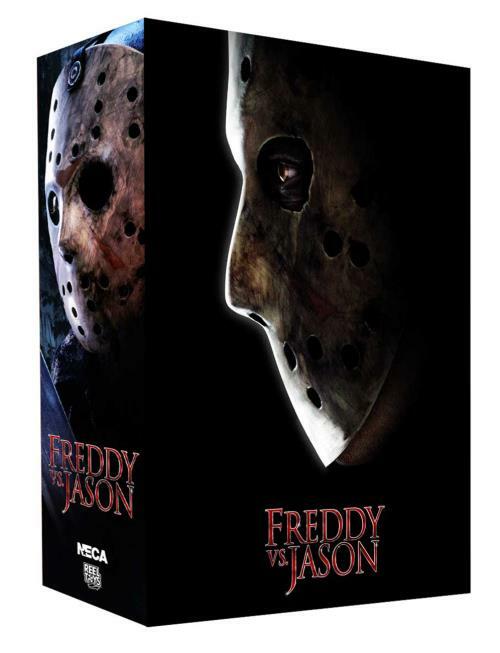 Collector-friendly window box packaging with opening flap. 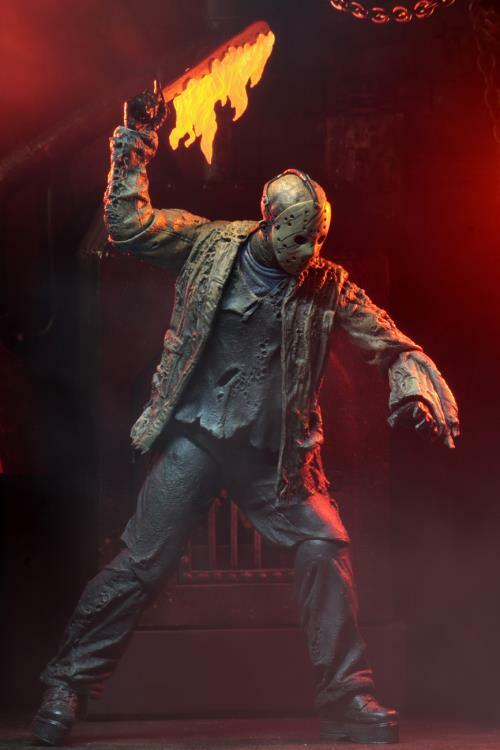 "Keep up the great work! 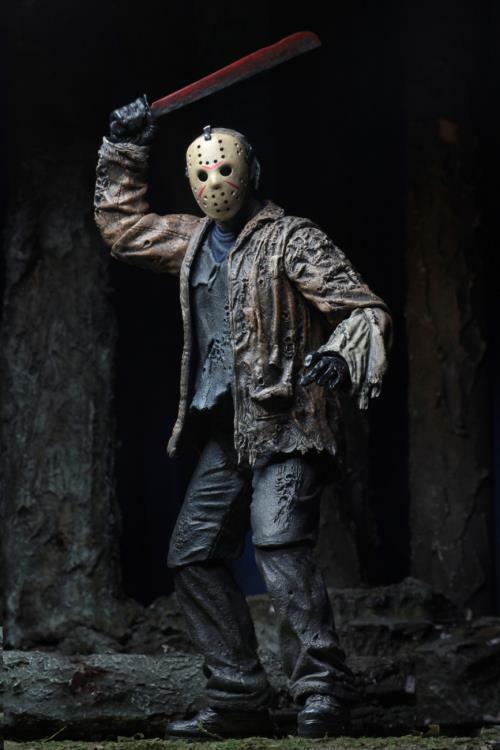 You guys are doing fantastic!" 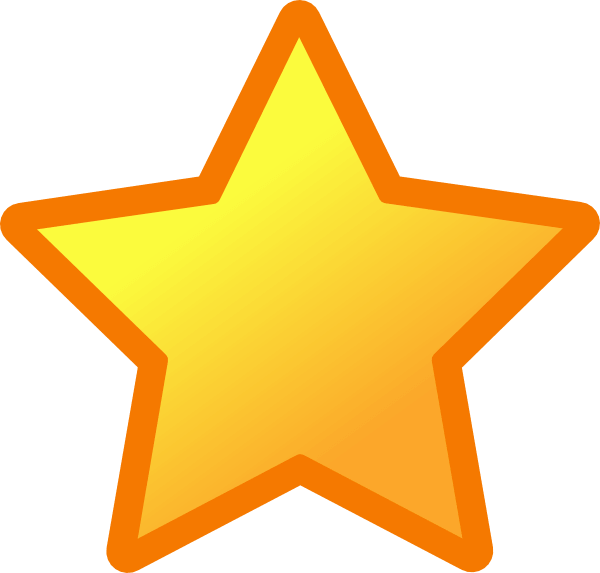 "Good service with extra service provided with free courier service. 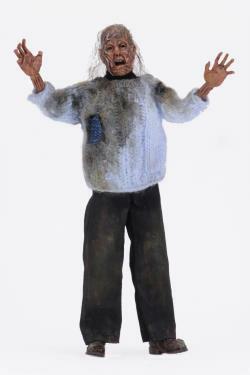 Keep up the good work."